How to Print a Large Image on Multiple Papers? If you have a large image that you’d like to print, such as a picture of map or high-resolution image, you can’t print it on a single sheet of paper without losing quality. So you need to print it on several papers. 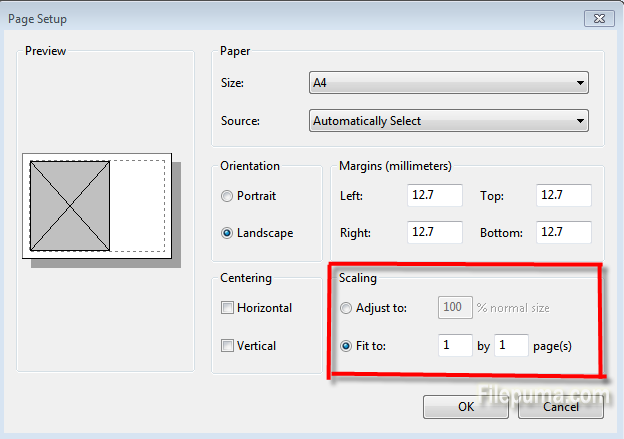 This article will show you the details of printing large image on multiple papers. Step One: Open the image you’d like to print in Paint. 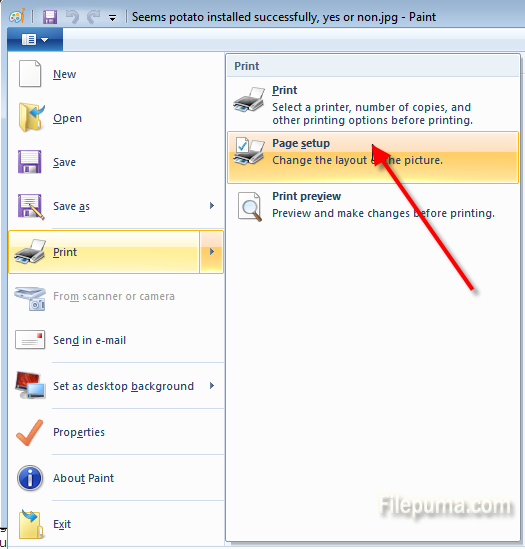 Step Two: Select “Print”–”Page Setup” in Windows 7. Step Three: Under “Scaling”, select “Fit to” and change the setting to something like “2 by 2 page(s)”. Click “OK” to apply the setting. Step Four: Print the image from Paint, and make sure to select “All Pages”.